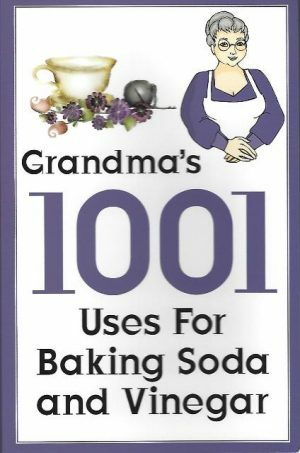 Author: William C. Chittick Publisher: SUNY Year: 1989 Pages: 478 Printed: USA ISBN: 0-88706-885-5 Binding: Soft Cover Book Condition: New Weight: 866gr. 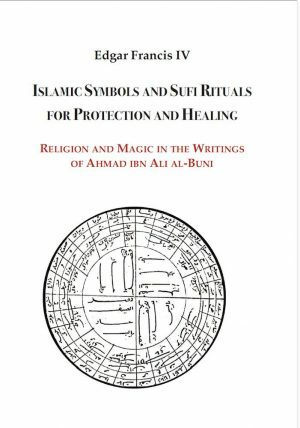 Description: Beginning with a survey of Ibn al-‘Arabi’s major teachings, the book gradually introduces the most important facets of his thought, devoting attention to definitions of his basic terminology. 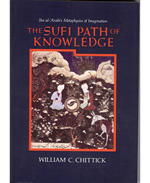 His teachings are illustrated with many translated passages introducing readers to fascinating byways of spiritual life that would not ordinarily be encountered in an account of a thinker’s ideas. Ibn al-‘Arabi is allowed to describe in detail the visionary world from which his knowledge derives and to express his teachings in his own words. More than 600 passages from his major work, al-Futuhat al-Makkiyya, are translated here, practically for the first time. These alone provide twice the text of the Fusus al-hikam. 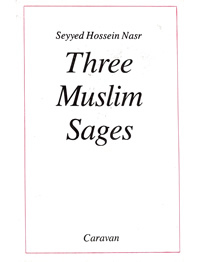 The exhaustive indexes make the work an invaluable reference tool for research in Sufism and Islamic thought in general. 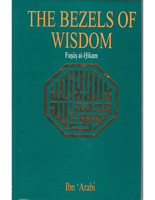 Bezels of Wisdom (Fusus a..